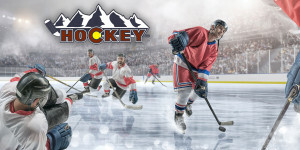 Colorado Hockey Podcast – Trades, meh… but, we tick one off the bucket list! I miss the old days when trades were commonplace. Trades came in blockbuster deals and late round swaps. You could make a full day of watching TSN actually report something, while you pretended to be working. These days with salary caps and ginormous contracts, we just don’t see much happening on trade day. You’re more likely to see the big moves in the off-season when teams have players peeling off the cap-hit, and when GMs have their eyes locked in on a very certain prospect. Honestly, what’s a GM to do? Their hands are tied and they are working with the business equivalent of a left-wing-lock. There’s no excitement and no real motivation to make a big trade by March 1st if you aren’t 100% sure that this last piece you’re trading for, is the difference in winning, or not winning the Stanley Cup. 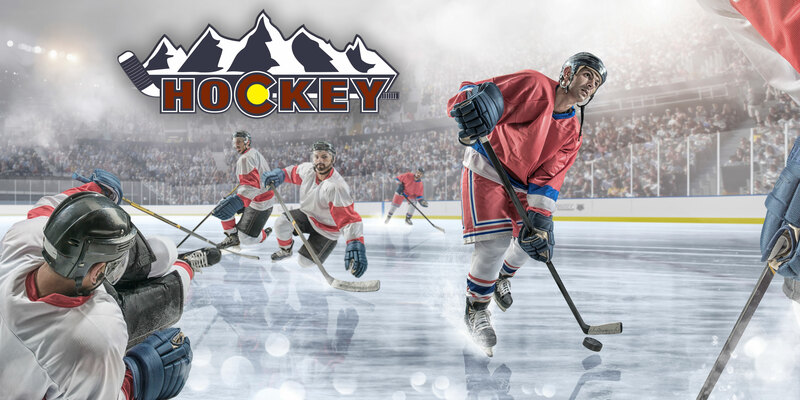 We riff on the above before knocking #2 off our Colorado Hockey Bucket List.